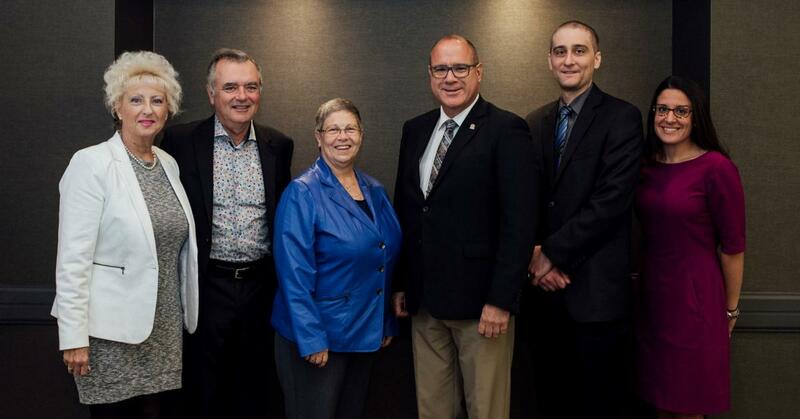 The mission of the Directors' Forum Executive Committee is to recognize, promote and support the role of credit union and caisse populaire Directors through the provision of education, professional development, and networking opportunities. Holding an annual conference dedicated to celebrating the role of the director through the provision of both educational and professional development sessions. Nominations are longer accepted from the floor during the election and the nomination application process is now closed for 2018-2019. Learn more about the obligations of the Executive Committee!